The 2018 BC Summer Games are scheduled to take place July 19 - 22, 2018 in Cowichan. Athletes from eight distinct zones will compete in several events. The Zone 5 BC Summer Games program will commence with tryouts in May/June and will continue until the conclusion of the Games in late July. 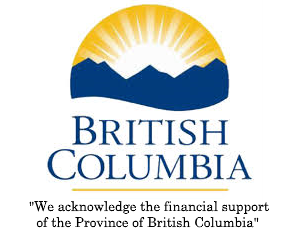 We will be selecting 18 players to participate in the BC Summer Games and take part in either tournaments or friendly matches to prepare for the BC Summer Games. Player must reside in the zone (see below on communities that make up Zone 5) and must be born in 2003 or 2004 (no underage players are permitted). Player must be registered with BC Soccer and is outside of a full time High Performance environment. 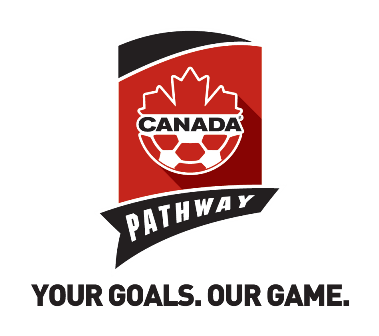 High Performance environments in British Columbia are: EA Sports BC Soccer Premier League, BC Soccer High Performance Program, Whitecaps FC Boys Pre-Residency, Residency and REX Girls Elite Programs & Canada Soccer Association National Team Programs. Players entering this competition are representing a BC Games Zone and not a youth club or league. Players must attend one open evaluation after which he may be selected to a follow-up invite only evaluation(s). Also, players will pay a one-time fee of $10 (cash or cheque) to cover administrative costs. Link to sign up for assessments: http://www.marpolesoccer.com/form/2145. Zone-5 consists of Bowen Island, Brackendale, Britannia Beach, D'arcy, Delta, Garden Bay, Garibaldi Highlands, Gibsons, Granthams Landing, Halfmoon Bay, Ladner, Langdale, Lions Bay, Madeira Park, Mount Currie, North Delta, North Vancouver, Pemberton, Pender Harbour, Port Mellon, Roberts Creek, Richmond, Sechelt, Squamish, Steveston, Tsawwassen, Vancouver, West Vancouver, and Whistler.